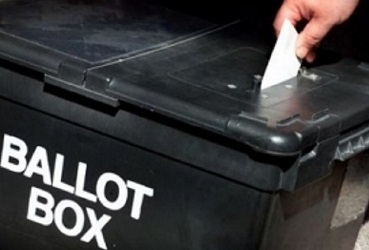 A former Laxey commissioner says he'll contest September’s general election. Andrew Smith, who lives on Glen Road in the village, has announced he'll stand for one of the two seats in Garff. An accountant by profession, Mr Smith served on the local authority from 1992 to 2001, and was chairman three times. He was the first community governor of Laxey School, has played 'a key role' organising Laxey Fair since 2003 and is a supporter of Laxey and Lonan Heritage Trust. He says he believes he has the skills, experience and local knowledge to serve his community and the Island as a whole.